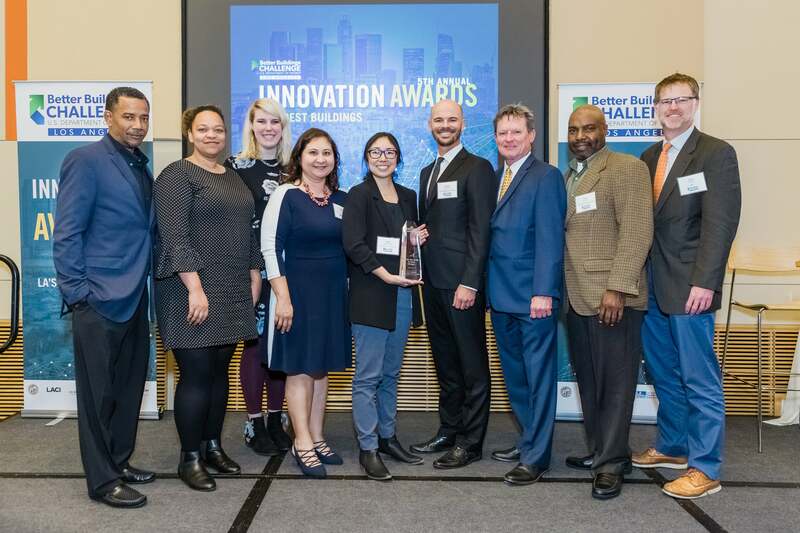 LOS ANGELES (March 28, 2019) - The Los Angeles Convention Center (LACC), owned by the City of Los Angeles and managed by AEG Facilities, was recently honored with the Los Angeles Better Buildings Challenge (LABBC) Innovation Award for its significant energy savings. LOS ANGELES (December 11, 2018) - On December 8, 2018, the Los Angeles Convention Center (LACC), owned by the City of Los Angeles, celebrated five years of successful operations by AEG Facilities Management. LOS ANGELES (November 27, 2018) - The Los Angeles Convention Center (LACC), owned by the City of Los Angeles and managed by AEG Facilities, is proud to welcome Shaun Davis, Certified Venue Professional (CVP) as the new Vice President of Operations and Ben Zarhoud, Certified Public Accountant (CPA) as the new Vice President of Finance. LOS ANGELES (September 25, 2018) - The Los Angeles Convention Center (LACC), owned by the City of Los Angeles and managed by AEG Facilities, is proud to be the first convention center in the United States to permanently install a 5G wireless network. This cutting-edge technology was deployed at the LACC in conjunction with the “GSMA Mobile World Congress Americas, in Partnership with CTIA” on September 12-14, 2018. Stream live data and explore project information here. LOS ANGELES (May 15, 2018) - The Los Angeles Convention Center (LACC), owned by the City of Los Angeles and managed by AEG Facilities is proud to welcome Nancy Walker as the new Vice President of Sales and Marketing. LOS ANGELES (April 25, 2018) - AEG Facilities recently received the 10th annual Los Angeles County Green Leadership Award for its “Next Level Sustainability” campaign at the city-owned Los Angeles Convention Center (LACC). LOS ANGELES (April 5, 2018) - The Los Angeles Convention Center (LACC), owned by the City of Los Angeles and managed by AEG Facilities, unveiled its 2.21 megawatt solar array on April 4, 2018 during a press conference with Mayor Eric Garcetti. Located on the roof of South Hall, this addition brings the facility’s total solar to 2.58 megawatts, making it the largest solar array on a municipally owned convention center in the United States. LOS ANGELES (March 22, 2018) On March 24, 2018, the Los Angeles Convention Center (LACC) will join millions of individuals and organizations to raise awareness about climate change by turning off their lights for one hour in support of World Wildlife Fund’s Earth Hour. From 8:30 to 9:30 p.m., the LACC will turn off its non-essential lights, primarily focusing on West and South Hall towers, as a symbolic call to action to protect our planet. As part of a global Earth Hour campaign organized by the City of Los Angeles and AEG 1EARTH, AEG’s industry-leading corporate sustainability program, the LACC joins City buildings in six districts and more than 20 AEG Facilities-affiliated venues in four continents across the globe. LOS ANGELES – Are you interested in learning about brain health? People of all ages are sure to discover something new at the Brain Health Fair, presented by the American Academy of Neurology. This free, one-day-only event includes fun, hands-on activities, and connects the public with some of the best and brightest neurologists in the world to learn the latest advances in the treatment of neurologic disorders. Los Angeles (February 21, 2018) - The Los Angeles Convention Center (LACC), managed by AEG Facilities, revealed its new 9,500 square foot rooftop garden in January. The project began taking shape in April of 2017 and features various citrus trees, herbs, vegetables and seasonal flowers above the South Hall lobby. United Nations Environment Program contracted partner exemplifies two AEG venues as solution to achieving Sustainable Development Goals in the Sports Industry. 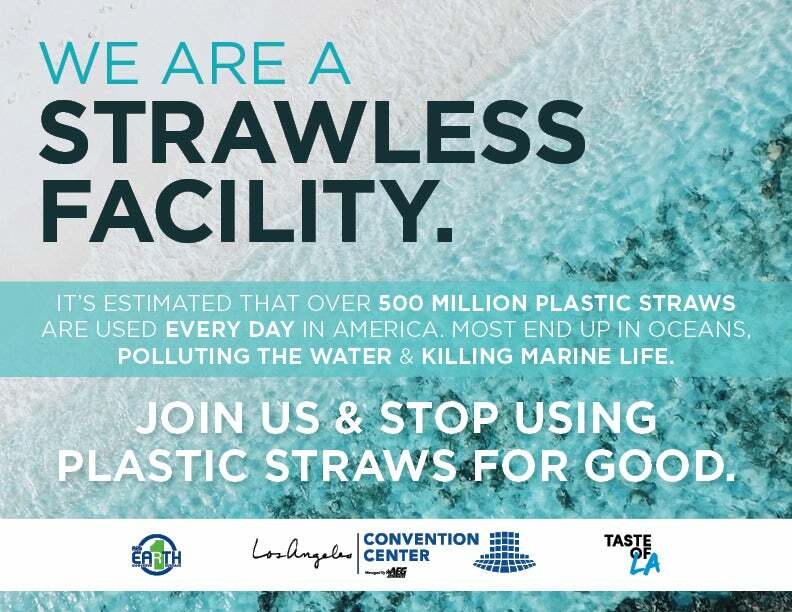 Los Angeles (January 22, 2018) - The Los Angeles Convention Center (LACC), owned by the City of Los Angeles and managed by AEG Facilities, recently received the prestigious Governor’s Environmental and Economic Leadership Award (GEELA) for its waste reduction efforts. Los Angeles, CA (December 14, 2017) The Los Angeles Convention Center (LACC), managed by AEG Facilities, teamed up with the exclusive in-house catering provider, Levy Restaurants, for a day of service at the local Downtown Women’s Center (DWC). On December 11, about 30 LACC and Levy Restaurants employees participated in the Annual Service Day cooking a home-style meal and sorting donations. December 5, 2017 (Los Angeles, CA) - December 8th marks AEG Facilities and the City of Los Angeles four-year anniversary of a successful partnership. The private and public entities have worked together to refresh the Los Angeles Convention Center (LACC), turning the facility into an economic driver for Downtown Los Angeles. The City’s original goals for AEG Facilities in taking over LACC management were to: generate an operational surplus each year, build a 10% budget reserve within 5 years, increase revenues, book more events- particularly citywide conventions. 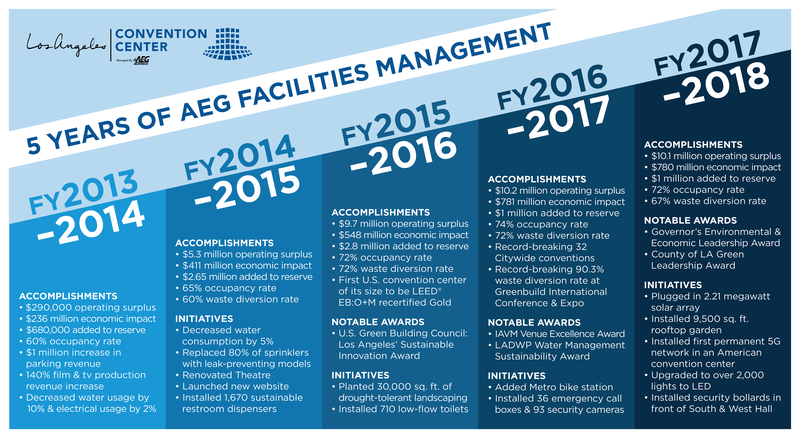 Since assuming management in December of 2013, AEG Facilities has exceeded all of the City’s goals and expectations with an operating surplus year after year, a healthy reserve of $7.1 million, reinvesting more than $40 million in building improvement and alteration projects, increasing citywide conventions, and the reimbursement of $7.7 million to the City of Los Angeles for the Department of Convention & Tourism Development (CTD) overhead since privatization, all while elevating LACC brand recognition, sustainability metrics, and community involvement projects.